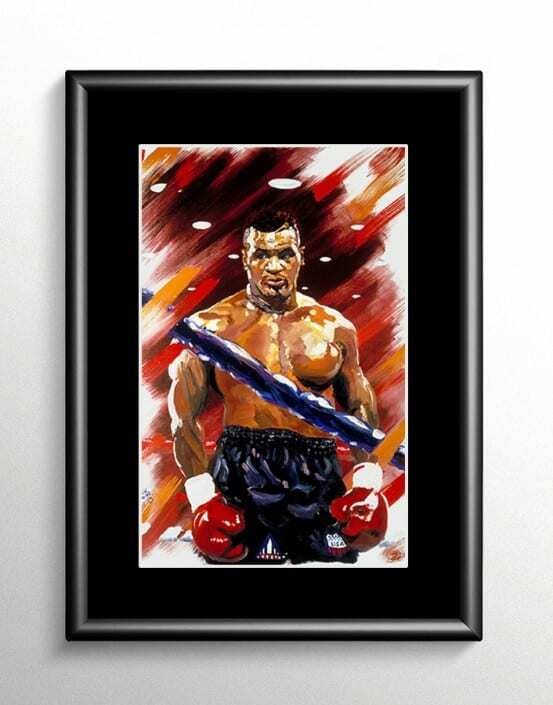 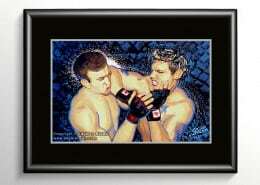 Fine sports art painting of Iron Mike Tyson. 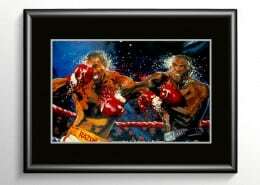 Iron Mike Tyson is a former boxing Heavyweight Champion of the World. 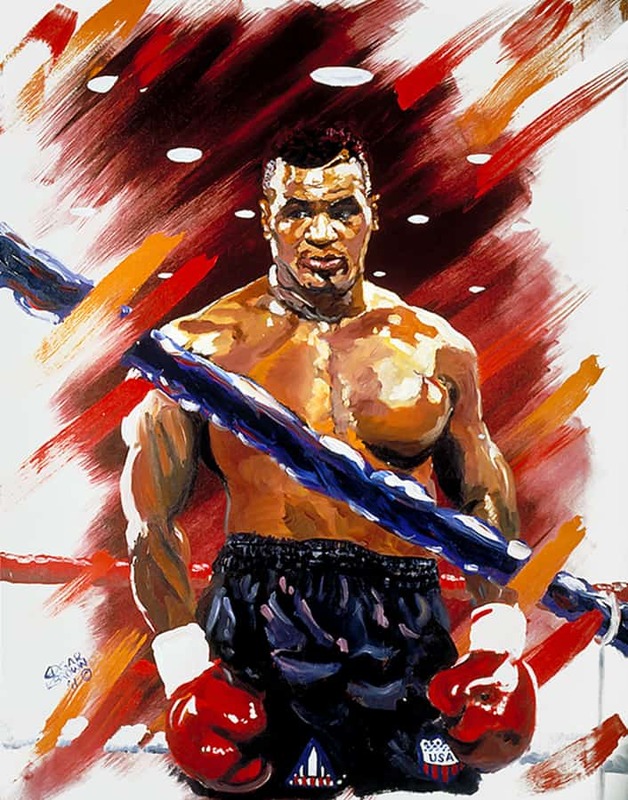 Tyson was the youngest man to win a heavyweight title, capturing the title at 20 years old. 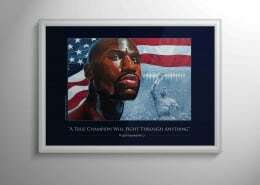 During his prime Mike Tyson was considered unbeatable.